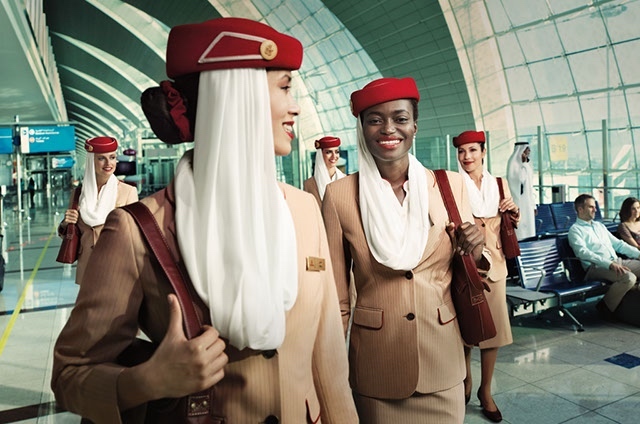 Emirates is currently in the middle of a huge recruitment campaign for new cabin crew – over 50 Open Day’s are being held by the airline in August alone and 55 events are set to take place in cities around the world during September. 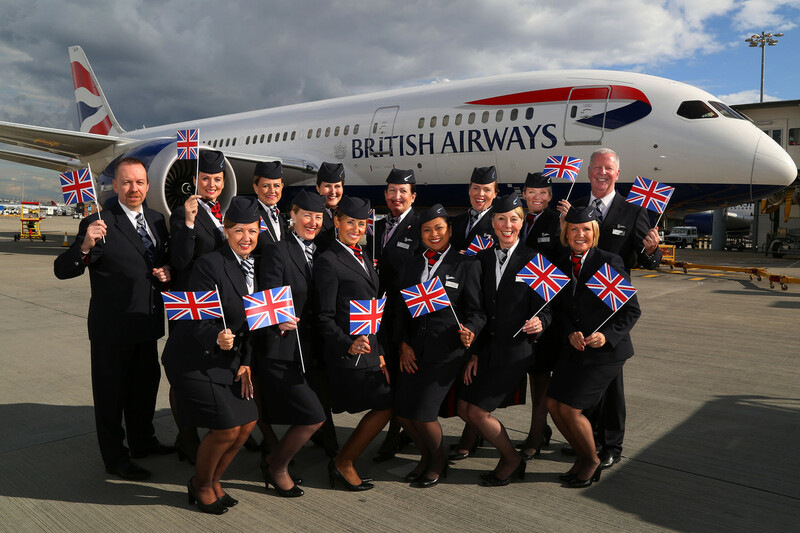 Over the next few months, recruiters are set to hire hundreds of new cabin crew for the highly coveted position. The massive hiring drive comes after Emirates suspended recruitment for nearly a year as the airline dealt with a tough financial situation that saw profits fall dramatically. During that time, hundreds of existing cabin crew left the airline and staff numbers in the recruitment team were also scaled back. But with business looking a lot better, Emirates is against the clock to bolster its crew numbers again. 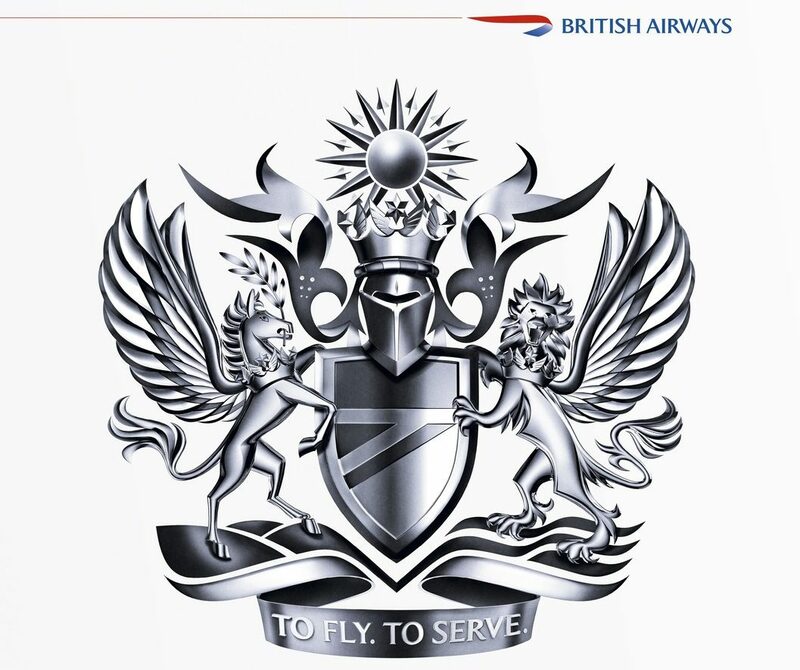 We already know that the recruitment team have been looking for temporary recruiters with previous experience hiring cabin crew to join the team – presumably to deal with the current mass recruitment process before things settle down to a more manageable level. We had assumed that Emirates would want to keep its recruitment process in-house. Recruiters visit different cities each month but the final decision is always made back at Emirates’ headquarters in Dubai. 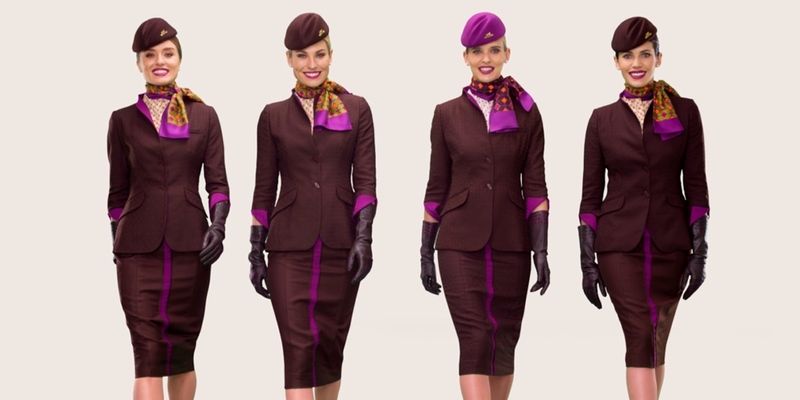 But now it appears the airline has taken a very different approach to its cabin crew shortage. 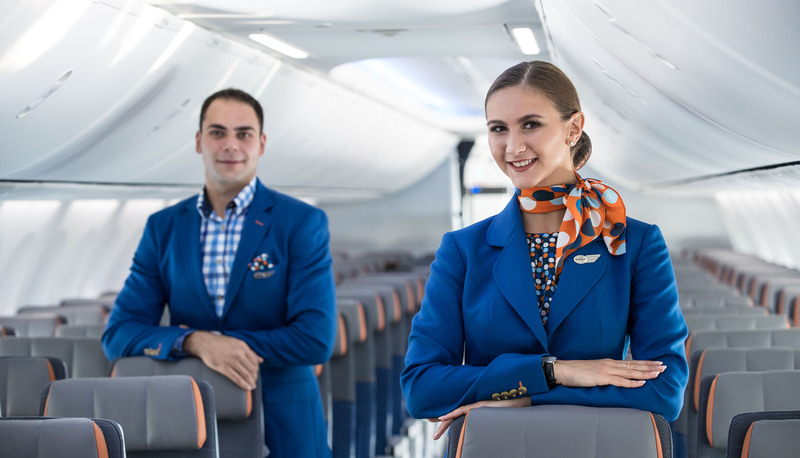 We’ve become aware that OSM Aviation – a third-party recruitment agency has been awarded a contract to hire new cabin crew for the Dubai-based airline. Formed in 2013 as a joint partnership with Norwegian, the agency’s main contract has always been with the Oslo-based low-cost airline. Cabin Crew for Norwegian are hired and completely managed by OSM but operate on flights for Norwegian. There’s no suggestion that OSM will take over the management of Emirates cabin crew but nevertheless, this is a huge departure for the carrier. 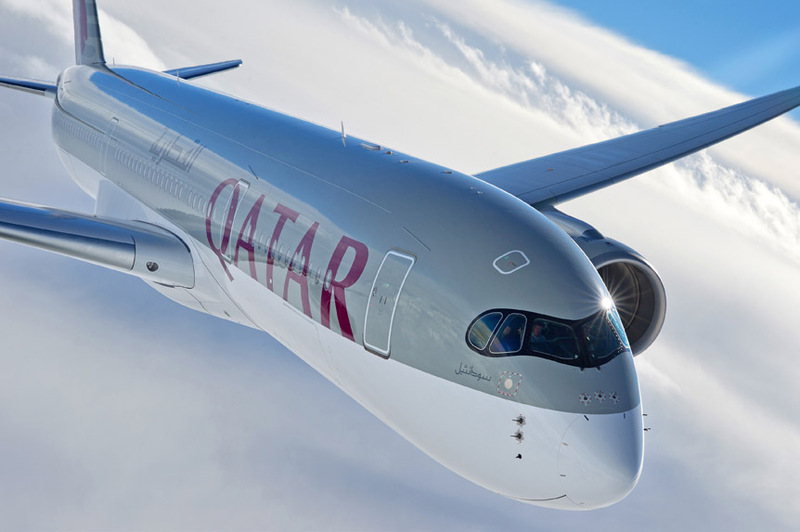 Currently, Emirates uses third-party agencies in several countries including Ukraine and Russia although this is generally because of local rules – once candidates get to the Assessment Day, the event is by and large run by Emirates. We don’t know how heavily involved the Emirates recruitment team will be in making recruitment decisions now that OSM has been given this contract although it’s likely that, if nothing else, the final decision will continue to be made in Dubai. As it stands, Emirates appears to still be organising its own recruitment events – with the current listings available here. However, candidates are now able to send an application via OSM Aviation’s official website. As this is a really new development, it’s not clear whether the recruitment process will differ from the standard. When Emirates first launched its recruitment drive it trialled a new video interview process that did away with Open Day’s – the experiment was short-lived and before long OD’s were once again being organised. Have you applied via OSM Aviation? We’d love to hear your story!